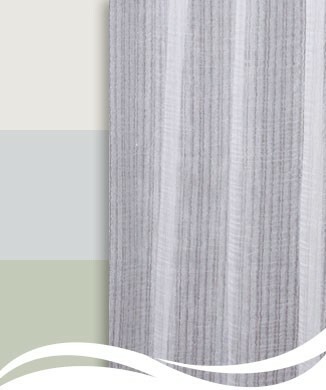 Meander Voile, the obvious choice for a relaxed 'luxurious' look. 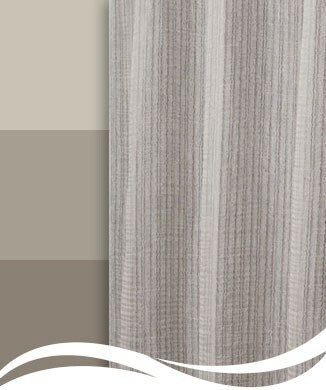 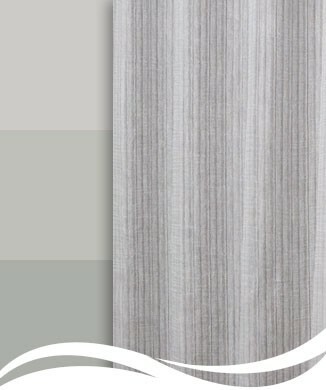 Fine metallic stripes add drama to any room. 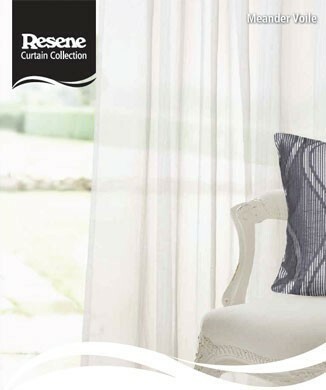 Carefully selected to co-ordinate with the full range of Resene fabrics. 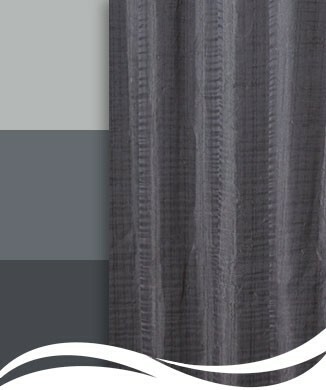 A wise choice to protect against the sun's harmful rays.